The group is now filled. Contact Debbra to be informed about the next group. Click on the image to the left to download the flyer. The Grief Recovery Method is a workshop composed of seven 90-minute weekly group sessions to take the specific steps necessary to heal after loss. There is no charge for this workshop. 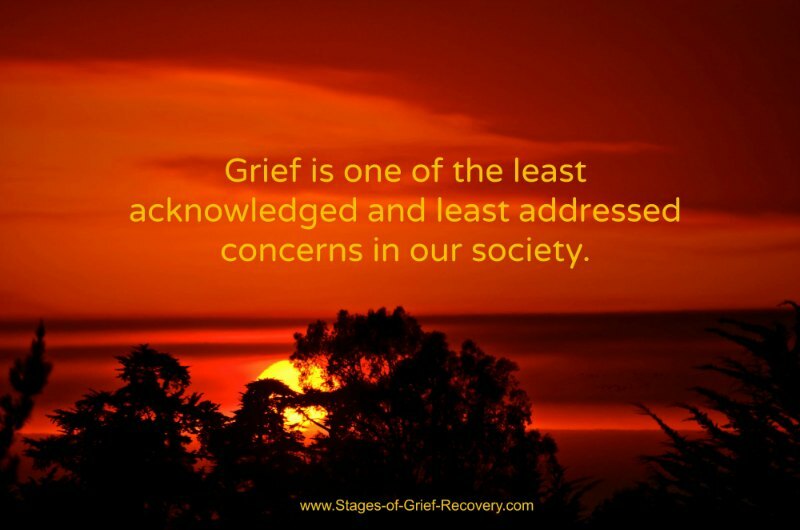 Your loss may be from one of over 43 identified types of losses that cause grief. 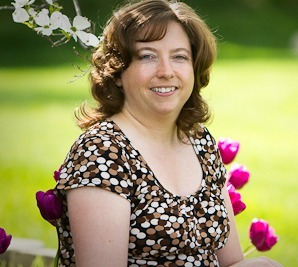 In the Metro Detroit area Individual Grief Counseling is also available using The Grief Recovery Method at my Rochester Hills, Michigan office. Call (248) 929-5354 for a free consultation. The Grief Recovery Method® will guide those who wish to resolve their loss issues and move beyond their grief to a richer quality of life. As a result of participating in this program your life may become more enriched, more alive and more fulfilled than ever before. 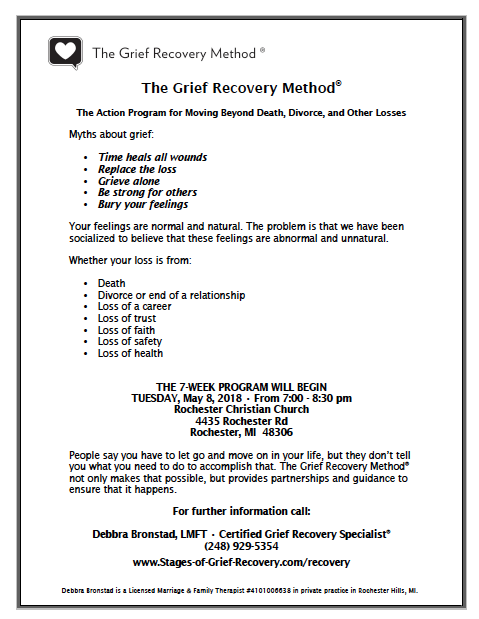 This 7-session program will be conducted by Debbra Bronstad, LMFT, Certified Grief Recovery® Specialist.